Blood sacrifices. Sacred visions. Poisonous animals. 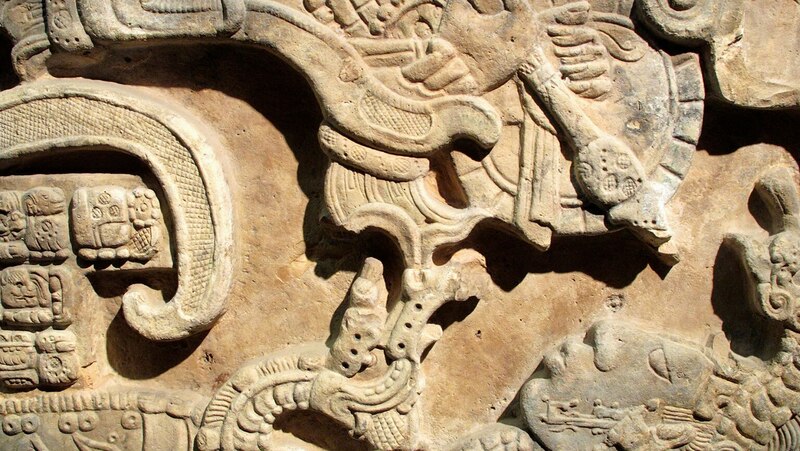 Artwork from the Maya kingdom of Yaxchilán may shock us, but the visceral and expressive detail carved into these stones is unlike anything in Western art. This riveting lecture takes you into a truly different world of self-sacrifice and hallucinogenic trances, but a world that has important lessons for our own.